Business Digest boosts the capacity of leaders to make the right decisions in a world that is moving all too fast. We uncover underlying trends and faint fluctuations across the world regarding business management and leadership. 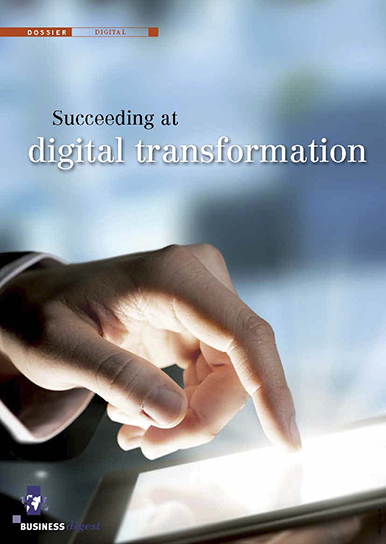 With the help of our advisory committee and panel of experts we select the best ideas. 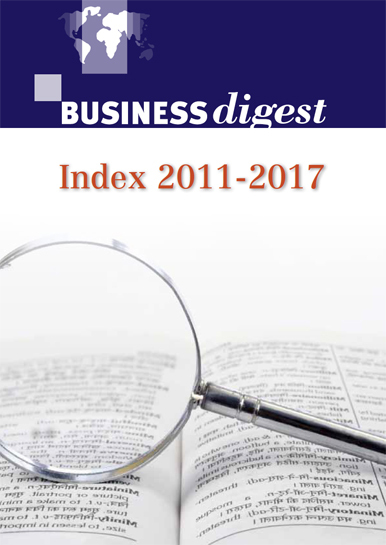 Each month we publish our dossiers in Business Digest and online. 10 editions a year, 28 pages with syntheses of recent books as well as interviews with managers and executives from all over the world. A full access to our online archives from your account. We help you to use a digital platform to unite a group of decision-makers around a theme that is unique to your organization? This customized project aligned with your strategic and organizational objectives, follows editorial threads, backed up by activity and communication plans to bring these communities to life. Our project was very ambitious: to connect senior leaders to a digital community and digital culture centered around new management practices using original, engaging, and challenging content. Thanks to the ingenuity and daring of Françoise Tollet and her team, we were able to identify the most relevant information and offer it to our senior leaders, generating the desire to become ‘21st century leaders’. Business Digest is a real source of inspiration for companies. I work together with Business Digest on one of our leadership development programs, and I am very happy with this collaboration. Business Digest brings to the table a thorough knowledge of the management and leadership trends that are transforming organizations, as well as a deep understanding of leaders, which allows us to adapt our message to this target population and its goals. Business Digest offers clear, fresh and concise content, which our leaders can use to understand and integrate crucial ideas and trends. 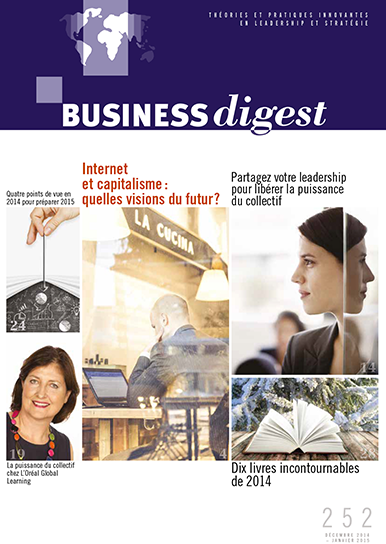 From evolutions in digital technologies to the concept of “the liberated company” to drivers of agility and engagement, Business Digest’s content provides useful keys to interpreting and navigating the complex and uncertain environment of our organization. Business Digest has been our partner supporting the Leadership & Management Academy since we launched in 2011, and accompanying us through our re positioning in 2016 that involved integrating all Leadership Talents (approx 5000 future senior managers) into the existing community of Senior Managers (Top 2500). Business Digest’s trend-watching expertise helps to keep us connected to important innovations in leadership and management around the world. Their expertise in editorial strategy helps to keep us sharply focused on identifying and responding to the needs of our community around collective leadership issues and business priorities. Last but not least, Business Digest’s high value content serves to inspire our community to move forwards together to more connected, agile leadership in alignment with our business transformations. 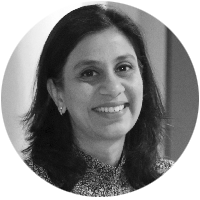 Guitar Khanna, Head – Leadership & Management Academy at BNP Paribas.